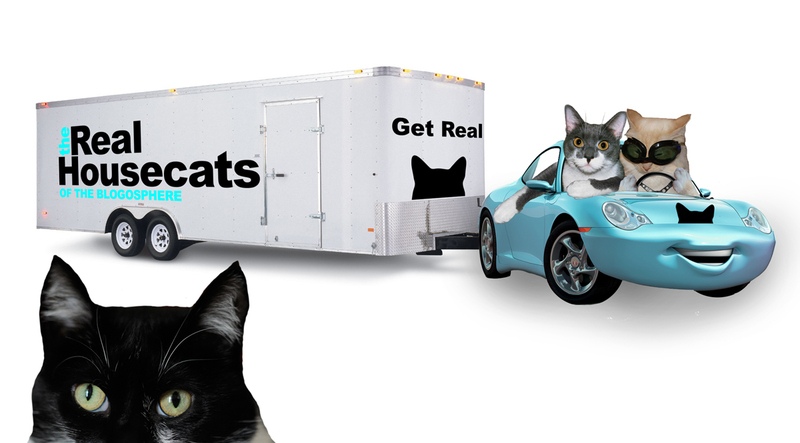 Get ready to GET REAL! 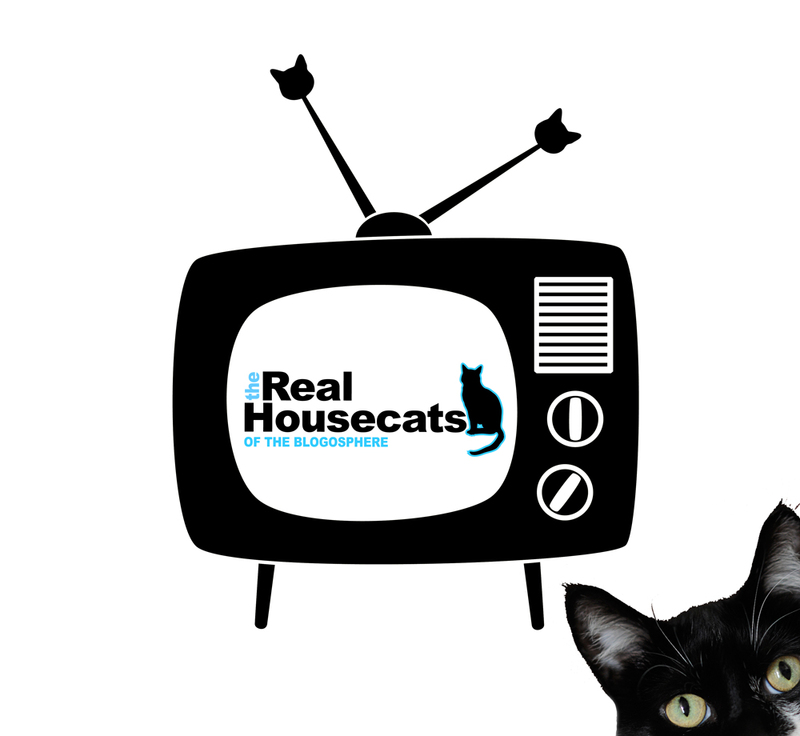 Glogirly and I are deep in production on the season two cast announcement for The Real Housecats Of The Blogosphere and we can't WAIT to show you what's in store. 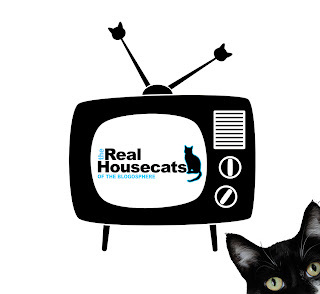 I think you'll recognize two of season one's Housecats... I've enlisted the help of Cathy Keisha and Kjelle Bus to introduce the newest cast. It won't be long now...stay tuned. We're on the edge of our seats waiting!! Ooops...Mama, have you paid the electricity bill? You sure have select the right colour on the car me and Cathy Keisha rides in ! My dad have a Chevrolet Impala from 1959 in the same colour :) Can't wait for the premier on season two of The Real Housecats ! wow I'm curious, it's so wonderful! Oh boy- now you have me jumping up and down with excitement. Can't wait to see who the new cast member is. Oh Dog! I'm so excited! I can't wait to see who joins the cast! What Kjelle said! Blue is MY color. Always has been. And, no, I'm not ready to leave the House for New Housecats to move in. I'm occupying! Oh! Oh! Oh! me is just too excited for words! The cats in the car, I love it!! We are *totally* on the edges of our seats! Oh boy oh boy!!! Popcorn and fishy flakes are so ready! !